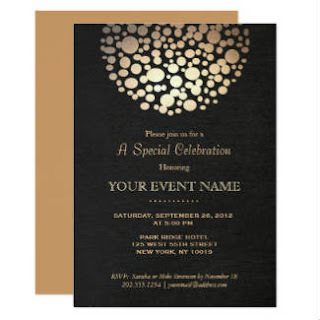 Invite your clients to a night out with this custom rustic company invitation. 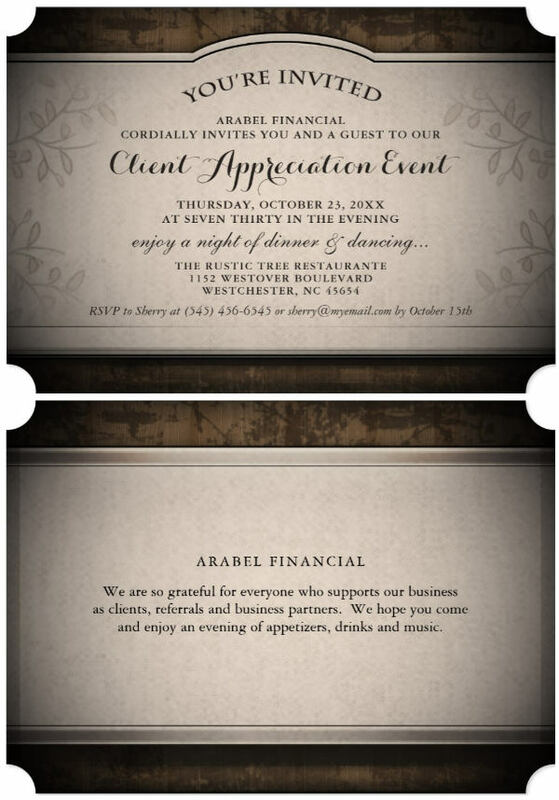 This invite features an easy to use template, you can easily change the event and your text to your information. $1.90 Square or $2.15 Ticket Style (shown above). 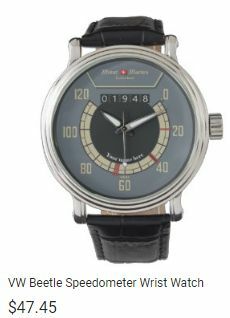 The card is printed on both sides and sold direct through Zazzle, which features the hightest quality print and products around. 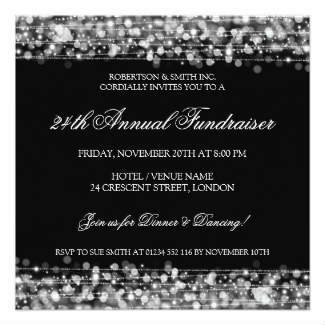 Please note your event info is easily editable, Zazzle makes it easy. 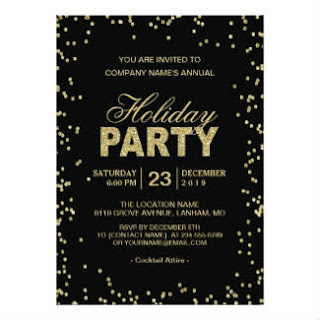 Rustic Corporate Event Invitation A classy invitation for an evening out for your clients, easily edit your information online. 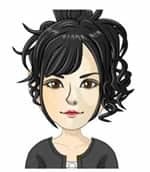 Regular price: $1.90 $1.90 In stock!